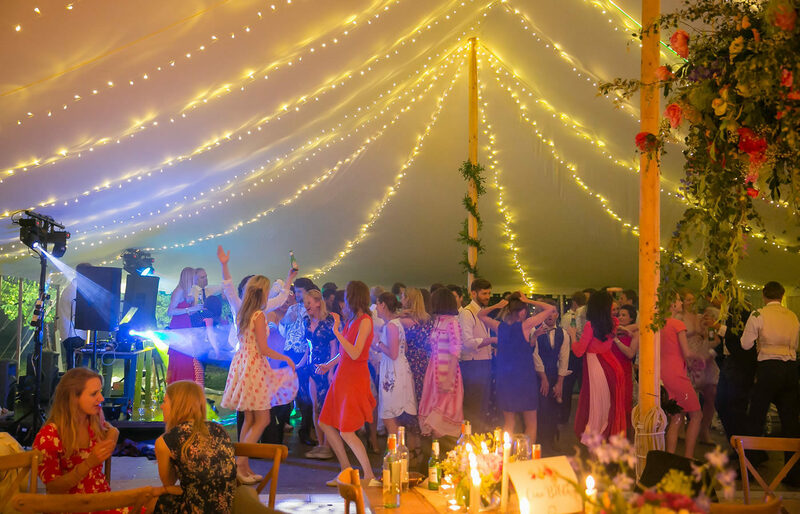 With years of experience, the team here at White Horse Marquee are well-equipped to create the perfect environment for your event. We have worked with all manner of clients, from loved-up newlyweds through to large corporate businesses, meeting and exceeding their exact specifications. Our large range of high-quality and spacious marquees can be dressed up or down to fit your requirements. 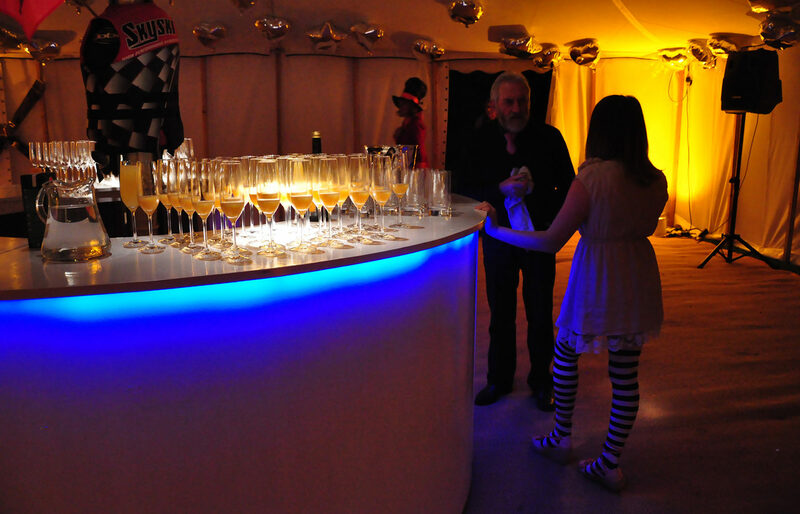 By working closely with you, we can provide the right furniture, the right marquee linings and the right lighting to transform any location into the perfect setting. No matter the size of your guest list or the specific needs of your theme, we have a marquee style that is sure to tick every single box. Contact us today for more information and let us design the perfect wedding marquee, party marquee or corporate event marquee for you today. Say ‘I Do’ under your own romantic haven with our marquees. The perfect wedding dining and reception location, we have star-lit lining options along with luxurious furnishings and relaxing lighting. We work with your existing wedding theme to ensure you and your guests leave the day feeling all the love. 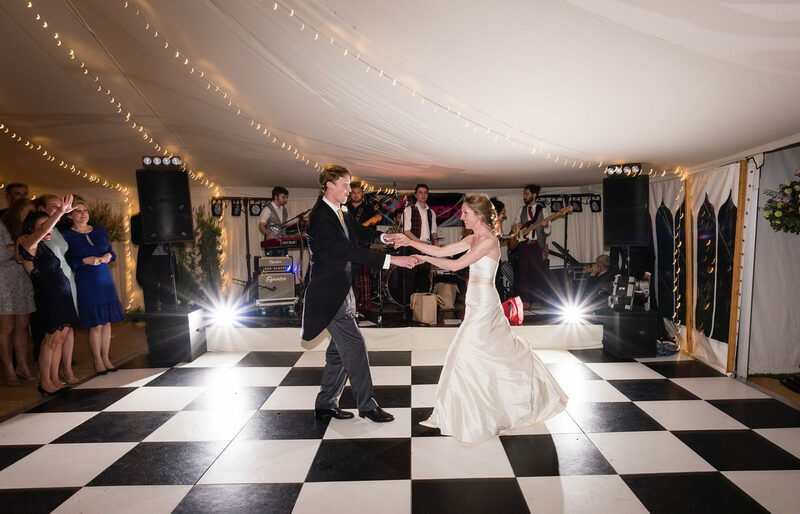 When it comes to dancing the night away, our versatile marquees are the perfect choice for your next party. We work with you to create events that dazzle, inspire and delight every single one of your guests. Choose from our classic styles to something more modern depending on your needs. Host your next conference or annual retreat underneath one of our large and spacious marquees. The perfect place to celebrate the achievements of your employees or the great leaps your company has made this year. And, with our furniture hire and furnishings, we’ll help you stay on brand with the design too.